Spring is here!  Please feel free to contact us with your noxious weed questions. 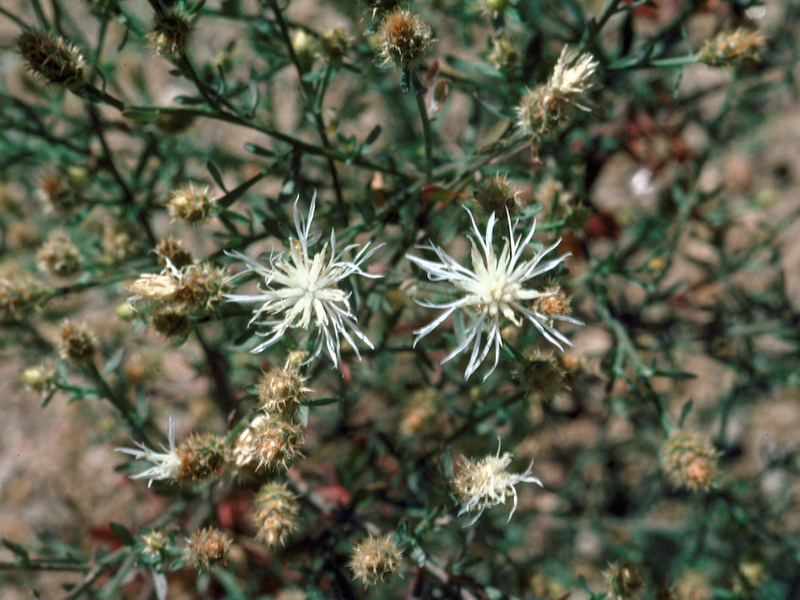 Take pride in controlling Noxious Weeds!